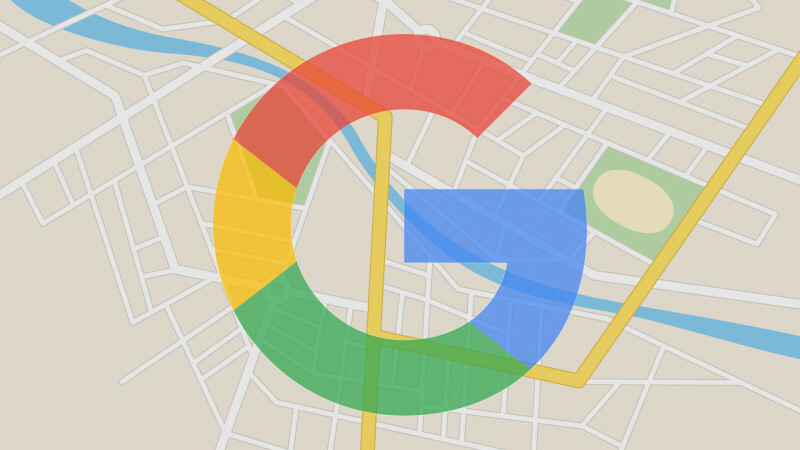 The folks at Android Police uncovered that the new version of Google Maps for Android now lets users set Google Maps to only work in Wi-Fi mode. 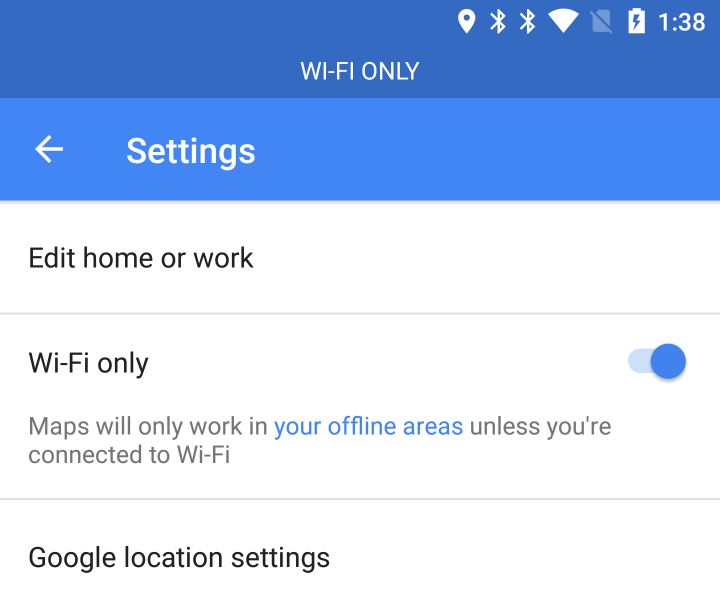 This way you do not have to use your cellular data while using Google Maps, assuming you pre-downloaded the maps before you left your Wi-Fi connection. If it’s there, you’re set to go offline. This line used to be titled “offline areas,” and it still provides a link to the same screen if you tap the description, but it has been augmented with the new title and the switch. Just be aware that tapping the title or switch will effectively cut maps off from cellular data, and tapping anywhere on the description will open the configuration screen for offline areas. With this, also people are noticing new mass transit delays notifications as another feature in the app. 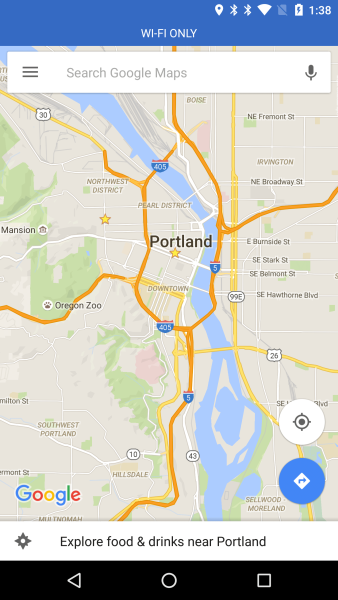 Tags:Channel: LocalGoogle: Maps & Local.